The operator and a juvenile passenger were not belted. 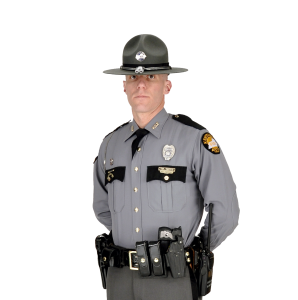 (Columbia, KY January 21, 2019) – Trooper Clint Bale is investigating a collision that occurred on January 19th, 2019 at approximately 1:00 PM CST on the Cumberland Parkway near the 46 mile marker. Michele Antle, age 42 of Jamestown, was eastbound operating a 2006 Saturn, when she hydroplaned, lost control of the vehicle and entered into the median; she then struck a culvert and overturned. The operator and a juvenile passenger were not belted. Both Antle and passenger were transported by Adair County EMS to TJ Sampson Hospital where they were treated and released.